And now to the current formations (alphabetical order). I mention do not have that the following musicians as soloists also occur, there are also many cross-connections, vertical, diagonal, etc. are with other great blues musicians (from a similar "mafia" is developed in the late 60s - early 70s in Hamburg, a kind of blues High Castle). Charismatic, innovative and always irresistibly authentic - a trio with his long-time colleague Steve Baker on harmonica, and cajon Martin Röttger, Abi Wallenstein is one of the most exciting acts on today's roots music scene in Europe. 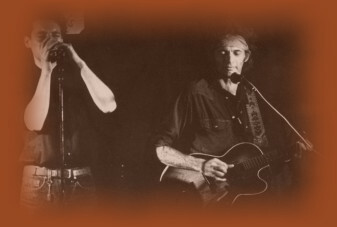 Abi Wallenstein & Blues Culture offer a unique blend of style, the deep blues and wild boogie to cut rock and heart-rending ballads ranging from. The energetic interplay between the three musicians is absolutely gripping, divert a fascinating blend of the conventional framework of clearly beyond the stylistic clichés and not just blues fans, but fans of good music appeals to all. Caution! Addictive! Abi Wallenstein and Steve Baker had known each other for almost 15 years ago when they decided in 1990 to go on tour together. Their unique combination of energy, virtuosity and conviction made her one of the most popular acts, the genre in this way is. Two leading European blue performers who radiate an irresistible charisma together. 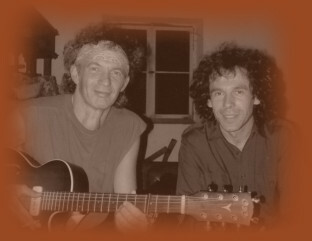 In 2002, Martin Röttger and Steve from Abi their annual concert "Blues Celebration" at the Hamburg factory as a guest musician invited to attend. 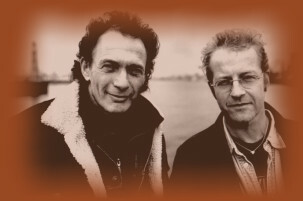 The supplement proved to be a direct hit and was also the birth of the band. Martin's grooving beats get the exciting performances from Abi and Steve a whole new dimension. The three of Sound is the more absorbing, the grooves have become even more danceable and the interaction between all three is so smoothly that the listener says she had always played in this lineup. No question, this is a most unusual band that defines the boundaries of the genre. Steve Baker was born in London and now lives near Hamburg. After 1969 he started to learn harmonica, he managed to jump into the 1975 pro-stock and has to date thousands of gigs and countless studio recordings behind. Today, he's definitely the No. 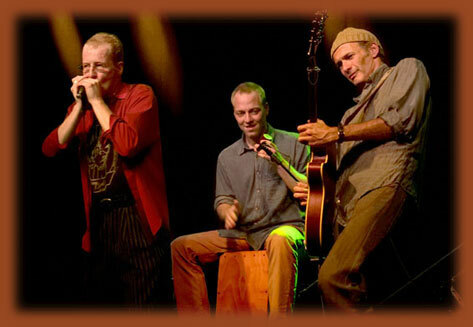 1 blues harp players of the German scene, and is the leading exponent of this instrument as a world trade. Under harmonica fans, he is internationally known both for his outstanding and wayward play as well as his highly acclaimed books. 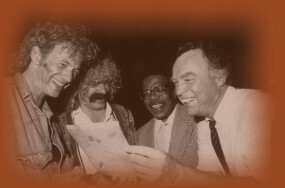 His concerts, books, recordings, and his many years working as a consultant for Hohner have it respected figure in the international scene made the harmonica. 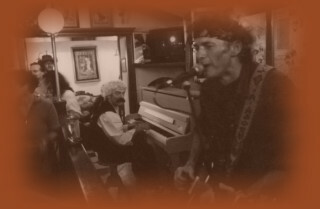 Over the years Steve is thus a kind of harmonica guru for many young players become.His unique and distinctive style is an exciting fusion of traditional blues elements and innovative melodic ideas, characterized by a mastery of the dynamics and sound production. 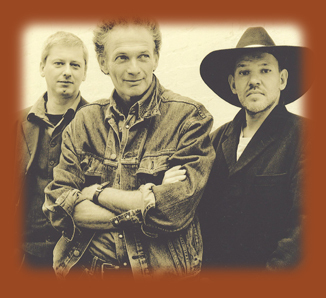 In addition to frequent duo performances with Hamburg's blues legend Abi and the exceptional guitarist and vocalist Chris Jones (with whom he including Australia, Russia, the United States, Belgium and the Netherlands has successfully toured) Baker is Steve also regularly Harp workshops. He has also long been a sought-after studio musician and his striking game record, film, TV and jingles heard on hundreds of productions. For more than ten years he worked as a consultant in the diatonic harps for the leading traditional manufacturers Hohner harmonica, and has also developed its own successful models. His 1990 published cult book "The Harp Handbook" has critics as the most comprehensive previous work on the diatonic harmonica seen by (the worldwide distribution of Music Sales) and his recent CD-ROM Harp School was recently the first ever in the area. Steve is also active as a journalist, and has for the journal Musician magazine and several international harmonica magazines regularly updated. At present He is working on a series of workshops for Soundcheck Magazine, as well as two new books. Born in Florida, grew up in New Jersey, after 15 years with London. 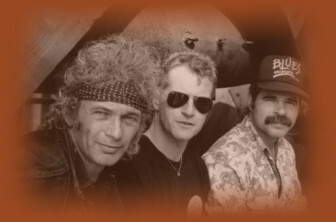 Came in 1976 with the legendary acoustic blues band "Have Mercy" to Germany. 1979 after establishing the R & B - Group "B Sharp" with her seven years as front man and breadth of the FRG and Switzerland. 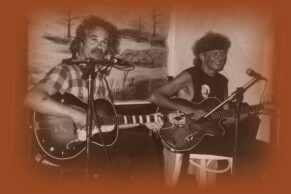 two LP's and three singles releases, TV appearances and so this time acoustic blues LP released in "The Blamm Hammer Blues." 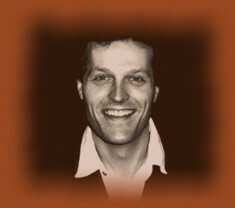 Vince Weber's 1987 LP "Boogie On A Blue" played the harmonica. Long-standing friendship and sessions with Vince and Abi.